Australia's number one gut health product is now available in the UK. For online and store details please see below. Tens of thousands of Australians are loving their guts and reaping the benefits and now you can too. Its so easy and just a tablespoon a day keeps the digestive issues away. No more bloating, gas or uncomfortable tummy issues. It's like a dentist check up for your insides but way nicer. Some people describe it as an internal plumber that keeps their pipes clean. Easy to take with water, juice or popped into a smoothie or sprinkled on meals, it has no taste and is super easy to use. Some people even add it to their morning coffee! Download your FREE Love Your Gut Recipe eBook here. Golden Gut Blend is Australia’s favourite turmeric blend. It’s more popular than a shrimp on the barbie and tastes a whole lot better! If you're keen to get your daily dose of gut-loving golden spice and everything nice, then you've come to the right place. 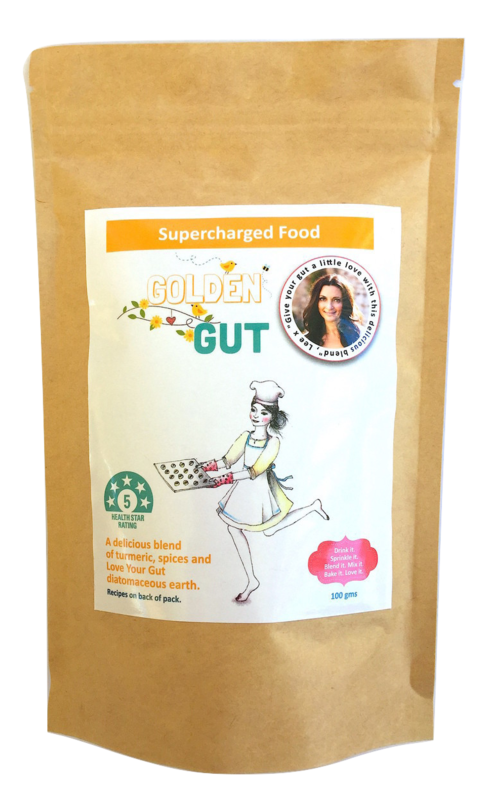 Golden Gut is a versatile blend that can be used to create delicious fudge, gooey gummy bears, slurpable smoothies, toasty lattes, soothing nice cream, and even the most memorable curries and heart-warming casseroles for the whole family. And if that's not enough, you can also sprinkle it on soups, cereals, granola and oatmeal! Drink it. Sprinkle it. Blend it. Mix it. Bake it. Love it! Give your gut a little love with this deliciously versatile and anti-inflammatory magical mix of turmeric, spices and “Love Your Gut” diatomaceous earth. You can use it for it’s health benefits or simply for it’s amazing taste. Either way this blend will brighten up your life. It’s a whole food, which is vegan, with no added sugar and it’s caffeine-free. Ingredients: Organic 'Love Your Gut' diatomaceous earth, naturally de-bittered organic turmeric, certified organic ginger, certified organic cinnamon, certified organic black pepper. Download Your FREE Golden Gut Recipe eBook here. 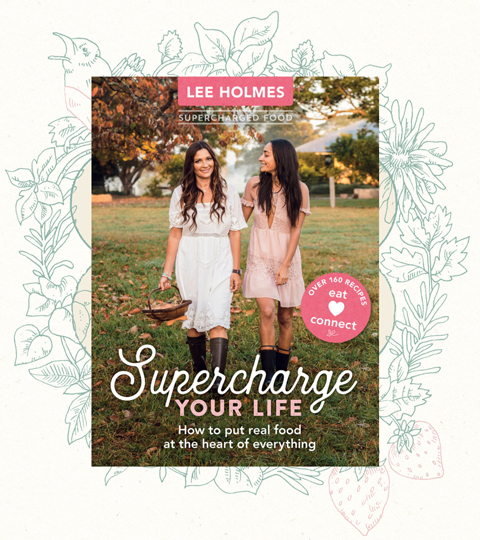 Thank you for your support and please email me any feedback or questions you have about the product to admin@superchargedfood.com I am looking forward to hearing from you. 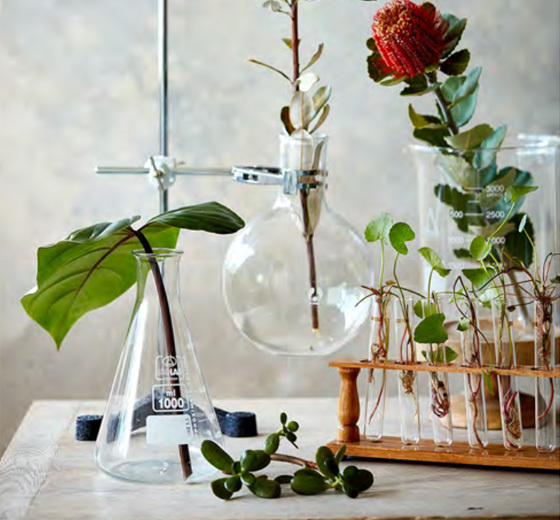 Read on to find out where you can purchase it in the UK and Ireland. Love Your Gut Powder and Golden Gut Blend are now available online at Nutrimarket. 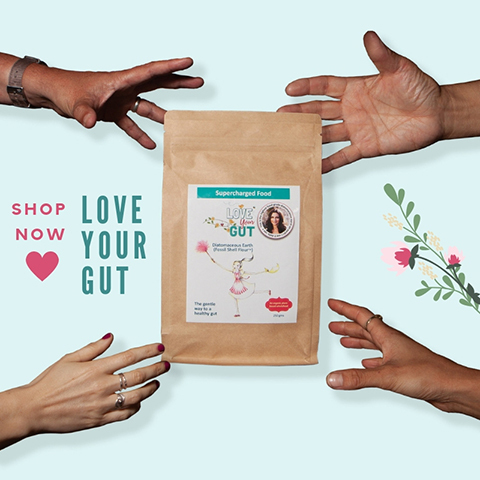 Click here to buy Love Your Gut powder and here to buy Golden Gut Blend. Also available online at Planet Organic and you can visit the following stores to pick up a pack if that's easier for you. Casarena Health, Surrey, 10 High St, Banstead, Surrey SM72LJ. Call 01737 371007. G Baldwin & Co, London, 173 Walworth Road, London, SE17 1RW. Call 020 7703 5550. 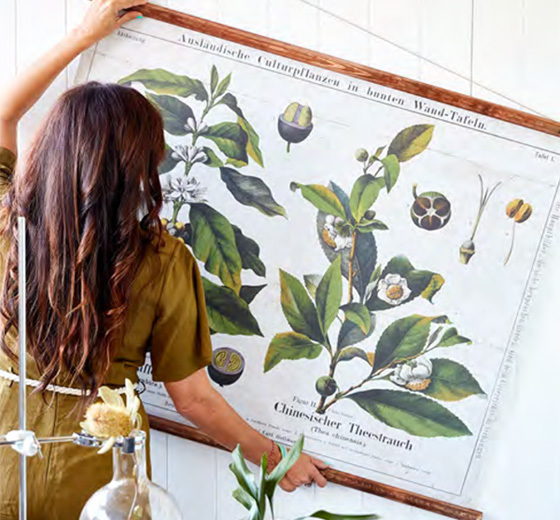 Here Organic Warehouse, London, 125 Sydney Street, London, SW36NR. Call 0207351 4321.